Experience the world of Longwood Gardens…a place to see dazzling displays that elevate the art of horticulture…a place to enjoy performances that inspire…a place to watch majestic fountains spring to life…a place to relax and reconnect with nature. Discover Longwood Gardens storied heritage and the indelible mark of their founder, Pierre S. du Pont, which guides us today. 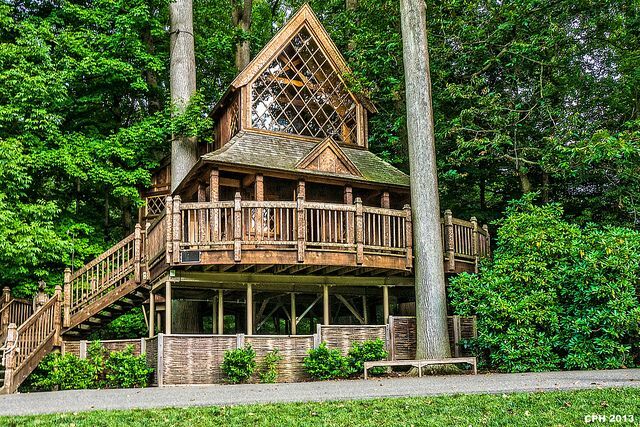 Explore one of the great gardens of the world, from their 4-acre Conservatory to the splendor of their 20 outdoor gardens. Step out of your world and into theirs…where the living things that surround you make you feel more alive. 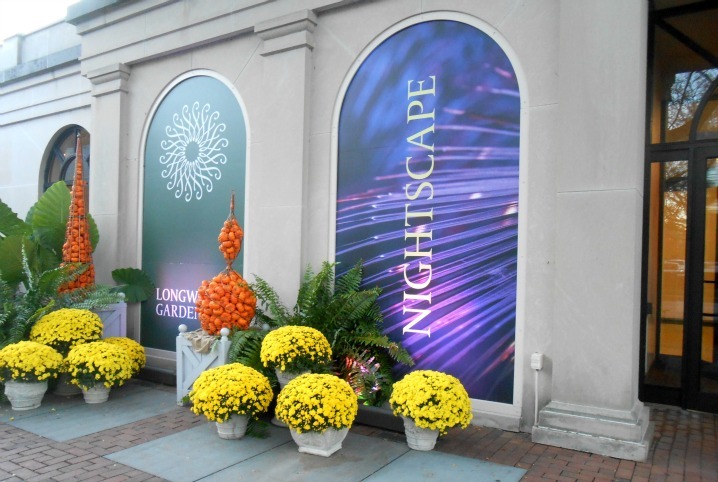 When Rebekah and I visited Longwood Gardens, we had the pleasure of experiencing a great, new attraction known as Nightscape. So what is Nightscape you ask? It’s an amazing light and sound experience by Klip Collective. 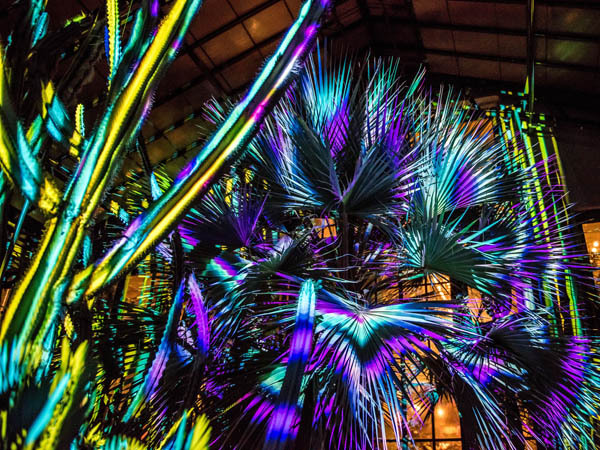 Nightscape transforms the Gardens into a living canvas where light dances with shadow, music fills the air, and your imagination soars. When the sun sets, your journey begins. Experience a new kind of beauty as you immerse yourself in the sights, sounds, and spectacle of Longwood after dark. Nightscape Returns August 3-October 29, 2016! If you are ever in Philadelphia, I highly recommend visiting Longwood Gardens. The landscape is absolutely gorgeous and breathtaking. And the light show….that was my favorite part! The music is enticing and the colorful lights make it even more worthwhile. Each part of the show tells a story which deepens your imagination. There is so much to experience at the gardens that it could take a few trips. Each season, Longwood Gardens offers a different experience…Orchid Extravaganza, Spring Blooms, Summer Spectacular, Autumn’s Colors and A Longwood Christmas. 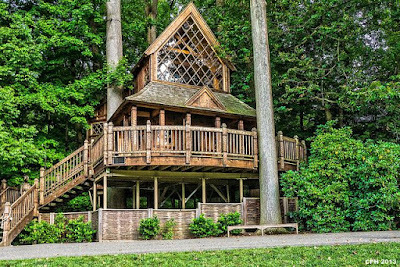 Longwood Gardens is fun for the whole family. The Gardens also offers many different types of events for all such as dining events; music, performances & theater; tours; exhibits; and many more. So the next time you plan your trip to Philadelphia, make sure to save some time and check out Longwood Gardens. You won’t be disappointed. For more information please visit Longwood Gardens website online. 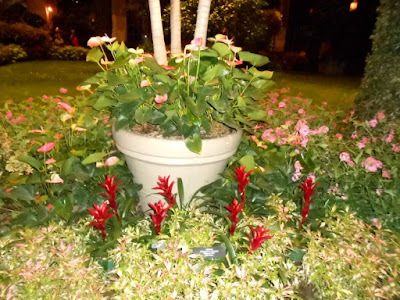 Disclosure: Guest travel blogger Sara M. received complimentary admission to Longwood Gardens for this travel feature. Regardless, Sara's opinions, thoughts and words are 100% her own unbiased opinion. Your thoughts may differ. No monetary compensation was received for this review/feature.